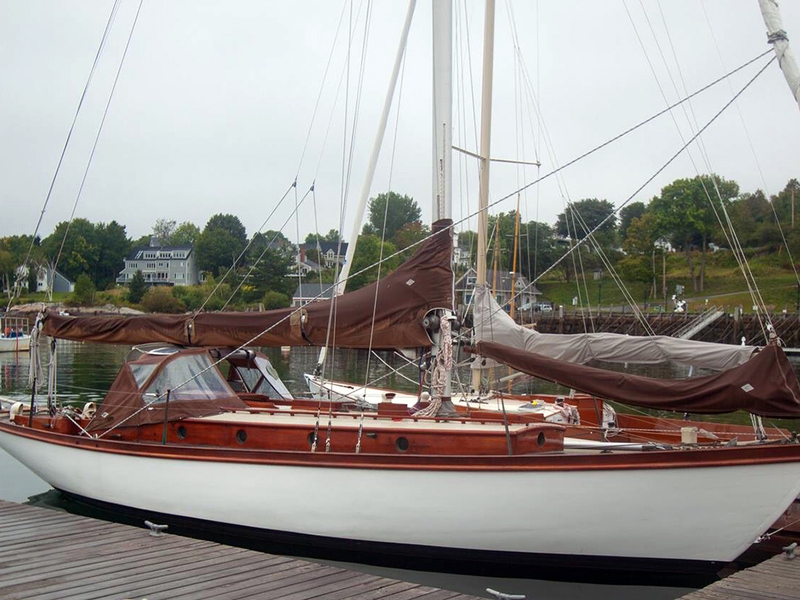 Mystic Seaport will feature the designs of John G. Alden and the Alden Design Company as part of their Antique and Classic Boat Rendezvous, July 27th through July 29th and invite owners of these fine vessels to participate. The rendezvous is open to any boat designed or built prior to 1975. Vessels may be wooden, metal or glass. Sailboats or power, large or small are encouraged to participate. After serving an apprenticeship under both W. Starling Burgess and B.B. Crowninshield; the John G Alden design firm opened in 1909. 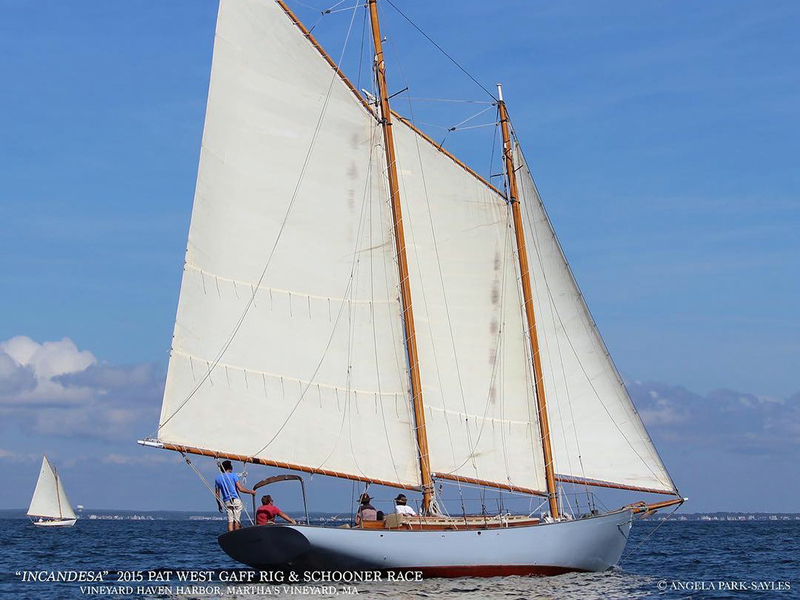 It was under Crowninshield’s tutelage and working on the design of commercial fishing vessels that Alden developed his schooner designs, the most important type of offshore boat of the early 20th century. John G Alden had an eye to create attractive craft that were first able, sea-kindly and comfortable. Alden’s designs also processed a good turn of speed. Alden had the unique ability to find the balance, shape and geometry that worked at sea. Alden had the gift to be able to translate his ideas into a three-dimensional form. 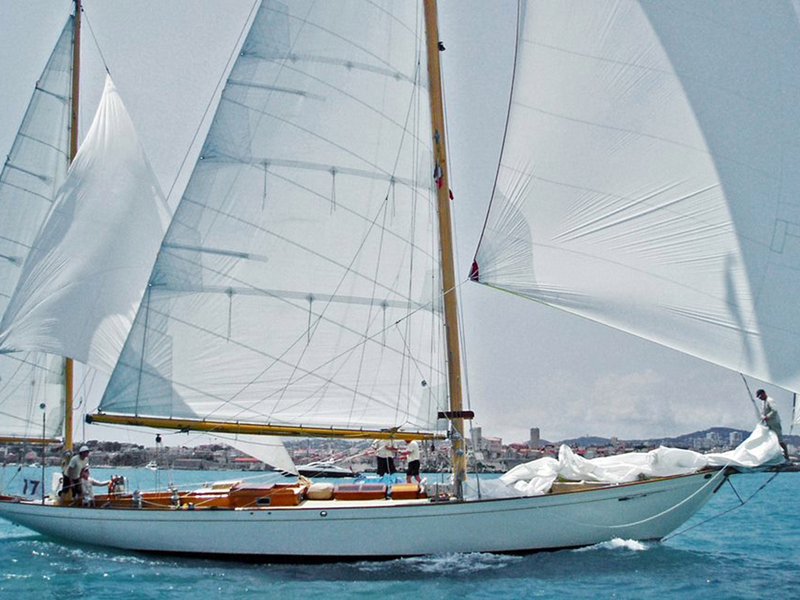 An experienced sailor, his 13 personal Malabar designs were certainly the most successful offshore racers of their day. During his 46 years in business, 908 designs were attributed to John G Alden when he retired in 1955. 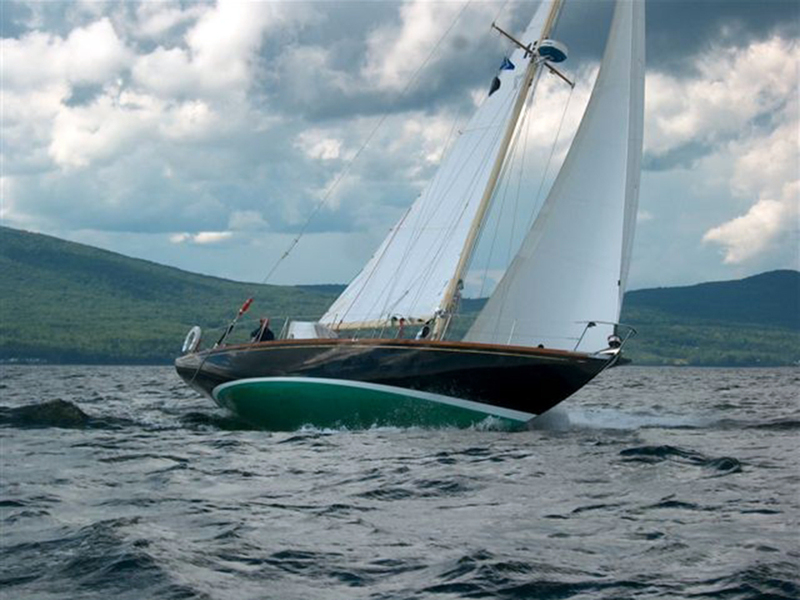 It is this legacy of beautiful, sea-kindly yachts that will be celebrated at the Mystic Seaport’s Antique and Classic Boat Rendezvous at the end of July, 2018. Applications may be obtained by going to the Mystic Seaport website www.mysticseaport.org/acbr . Cost is $75.00 per boat which includes Friday, Saturday and Sunday dockage and full access to the Museum for the crew. For those coming from longer distances, the celebration of John G. Alden will start on Thursday, July 26th with an informal dinner at the near-by Stonington Harbor Yacht Club. Limited tie-ups will be available by contacting Katie Canning at 860-5350-0112 or email [email protected]. Moorings can be reserved through Dodson Boatyard at 860-535-1507. There is free anchoring in the harbor just south of the inner breakwater. 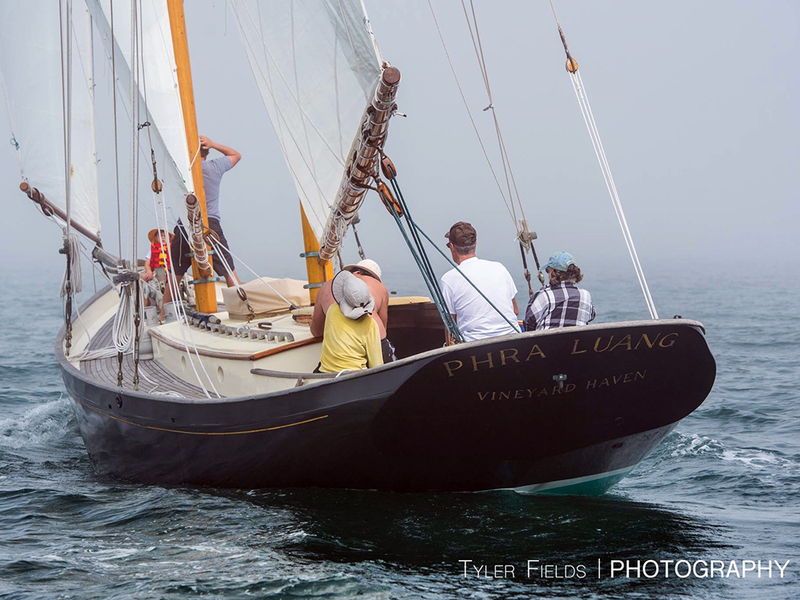 Friday morning the fleet will cruise in company up Fishers Island Sound to Mystic Seaport. A second informal get together is scheduled for Friday at a local restaurant. Dockside display and judging will take place on Saturday from 10:00 to 4:00. An awards reception will be held Saturday evening at 5:30 in the Boatshed, followed by dinner. Boats are encouraged to dress ship Saturday and Sunday. There will be a mid-afternoon parade down the Mystic River on Sunday. Vessels wishing to return to the Museum Sunday night will parade back up the river and complimentary dockage will be provided Sunday evening. So, please save the dates to celebrate one of the longest run, yacht design firms in America and the most beautiful boats on the water.